Arthur J. Gallagher & Co. has announced the acquisition of an Illinois-based brokerage. Terms of the transaction were not disclosed. 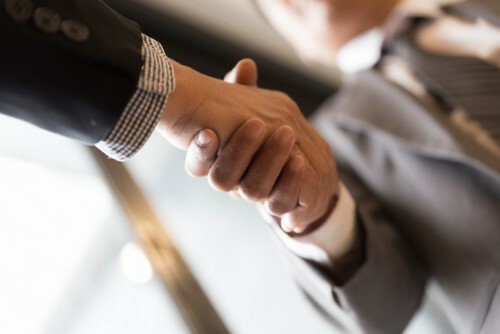 Gallagher has acquired The Jack Nebel Companies, a wholesale commercial insurance broker and managing general agent that serves independent retail agents and brokers across the Midwest. The company offers a variety of property-casualty coverages, with a focus on general contractors, artisan contractors, apartments, mixed-use properties and vacant buildings. Jack Nebel, Brian Nebel and their staff will continue to operate from their current location in North Barrington, Ill. They will report to Joel Cavaness, president of Risk Placement Services, Gallagher’s wholesale broker and MGA.